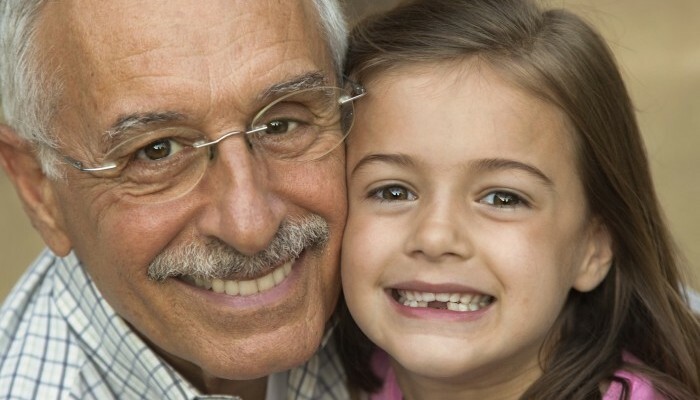 The Delta Dental of Colorado Foundation has been active in Colorado communities for the past 15 years, working to eradicate cavities in children. Earlier this year, National Philanthropy Day recognized us as the 2015 Outstanding Foundation, an award presented to a grant-making foundation that demonstrates outstanding commitment to philanthropy and community involvement. The Colorado Medical-Dental Integration Project (CO MDI) awarded grants to 16 medical organizations to serve 18 communities in up to 24 locations throughout the state. These locations will provide preventative dental services. The goal is to make dental care more accessible by integrating a dental hygienist into a medical care team. We’ve already served 1,319 children and adults. Nonprofit organizations working to improve children’s oral health in local communities were invited to submit applications for mini-grants. We received 56 submissions, and we awarded funds to 11 organizations serving 13 counties. Our Cavities Get Around campaign is creating a community movement around children’s dental health. With help from partners like Westwood Unidos, we will reach about 60,000 residents, many of whom are in Hispanic/Latino and underserved communities. We’re thrilled to be recognized for our work to improve oral health in Colorado communities. If you would like to learn more, please contact us!